CURTAINS. Remember about my previous post? It's about home decor for blog. Lovely background will be photogenic when you are taking outfits pictures. The post before was just a quick post about curtains and this post is the second part of it. There are a lot of types of curtains. 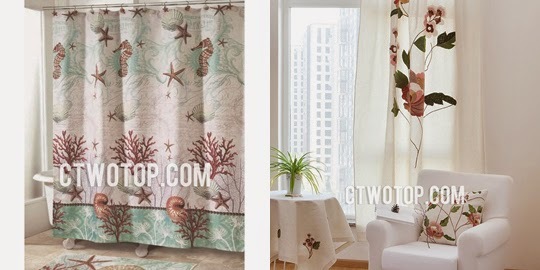 Floral curtains, sheer curtains, modern curtains, designer curtains, and so on. It's obvious I'm not going to talk about how to decor your home. 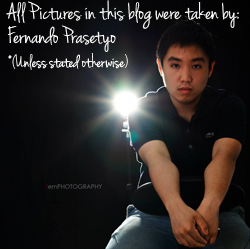 I'm not an expert on that area (more like Fernando's job). Ha-ha! However, I can give you a little bit tips for matching your curtains at home as a background with the kind of ootd (outfits of the day) that you choose. 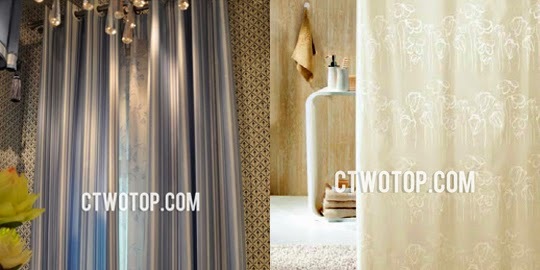 Anyway, the curtains' pictures that I choose here is from CTWOTOP. 1. Sheer curtains or neutral color curtains are the best ones for taking outfits pictures, since it's not standing out so much but could complement any kind of outfits no matter what! Colorful, monochrome, crazy pattern you name it. They will go perfectly well with each other. 2. The typical classical curtains style actually goes perfectly well with gowns. They complement each other. But please noted, don't forget to match the color too. Never take a picture with same background color as your gown - it's suicide and pretty much killing the whole picture. 3. Cute theme curtains can be worn as a background for fun theme picture. For example, maternity or colorblock ootd photoshoot. 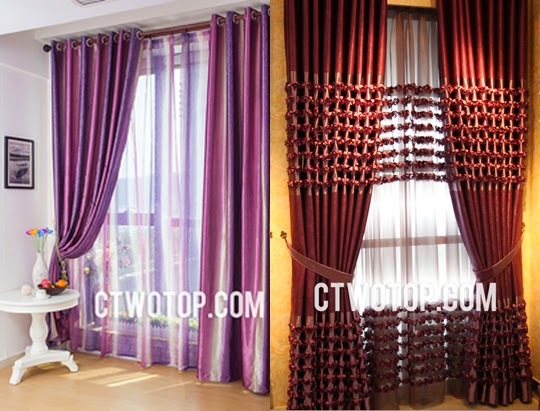 While simple pattern curtains (such as floral one as in the next picture down here), it's suitable for romantic style ootd.